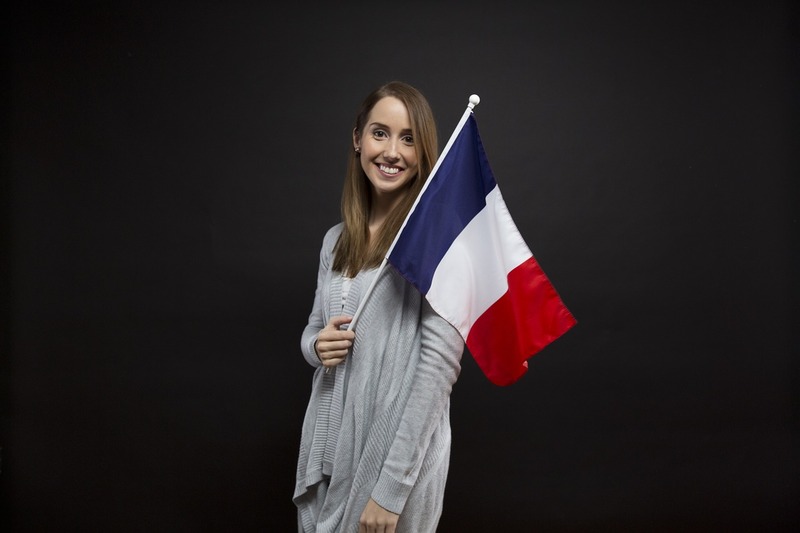 Genealogists who have ancestors who lived in France can benefit from using the resources at FamilySearch. They have added six new French Census collections. FamilySearch regularly updates existing collections of records by adding new ones to them. The French Census is different from the United States Census (which is carried out nationally). The French Census is in the form of a series of local censuses taken by local authorities. The first French Census was carried out under Napoleon in 1801. It was taken in 98 of France’s départements. Other French Censuses were taken in 1806, 1821, 1826, and 1831. After 1831, the French Census was taken every five years – with some exceptions. In 1871, the French Census was delayed until 1872. Both the 1916 French Census, and the 1941 French Census, were not taken because of wars. The closed period for French Census records is 30 years, which means the last one you can view is 1975. In addition, FamilySearch has a page dedicated to France Indexed Historical Records. It includes 21 collections of French records (12 of which are French Census records.) The search engine on the FamilySearch Indexed Historical Records page lets you search for a deceased ancestor by name, search with a life event, or search with a relationship (spouse, parents, other person). You can also restrict records by type, batch number, or film number. FamilySearch has a suggestion for genealogists who aren’t sure where their French ancestors originated from. You can search the census by surname. It is possible that the search engine may find your family.